I have been using Marsh & Long Surveying, Inc. since 1996 as a real estate attorney and also as a real estate developer. 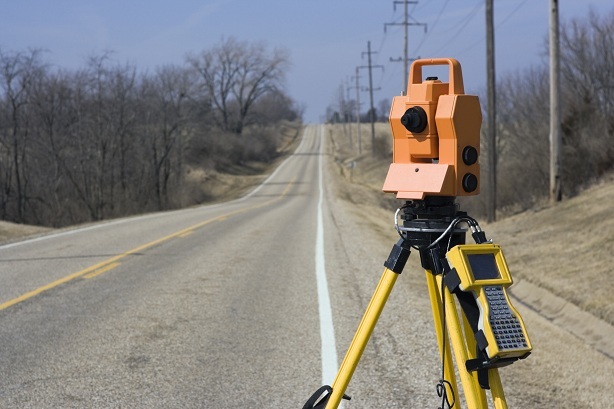 They have performed work for me all aspects of land surveying, including real estate law, property line dispute resolution, right of way and easement work and many other areas of law. In the development area, wetland surveys, plans and submissions, subdivisions and residential and commercial developments of various sizes are the typical projects they have performed for me. The survey crews employed at Marsh & Long Surveying, Inc. are highly experienced, qualified, competent and very professional to work with. This firm provides service that is at a level far and above what I have previously experienced. They are extremely flexible in their scheduling and turn my projects around in a timely fashion. In particular, the firm’s presentation of materials and attention to detail are second to none. Our projects have been getting approved and are being completed on time.